Xiaomi has just unveiled their latest affordable phablet. 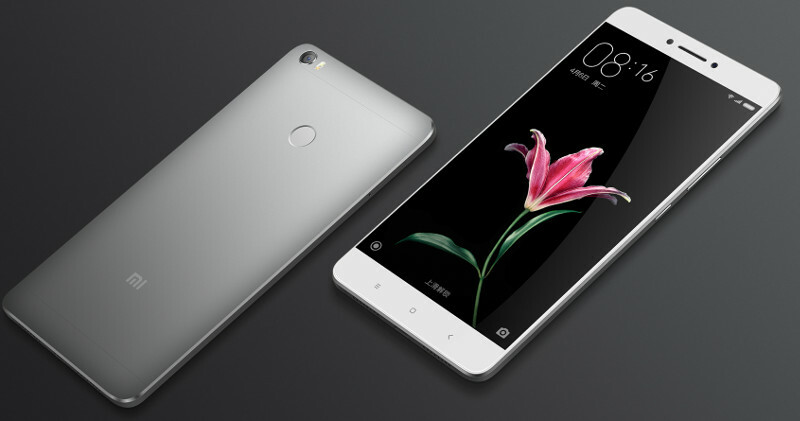 This is the Xiaomi Mi Max, a device with a huge 6.44-inch display. That big slate only comes in 1080p resolution, mind you, but that should be crisp enough for typical smartphone usage. With such a big metal unibody frame to house that display, you have to expect a big battery, too — this one packs 4,850mAh of juice, which is likely to get you through a few days if you’re not being too heavy with your usage. The device isn’t exactly a show-stopper when it comes to internal power with the use of Snapdragon 600-series chipsets, but it does seem to have enough in other departments to make it worth a look. 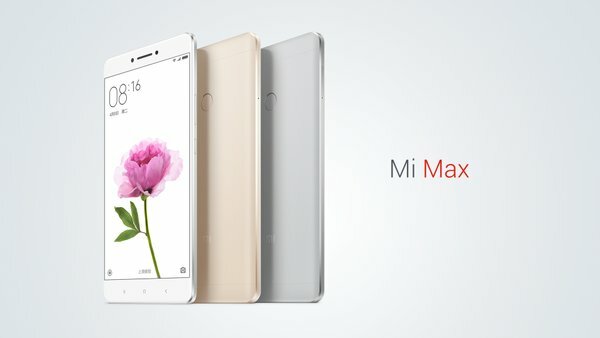 Xiaomi’s Mi Max will be available in Silver, Light Grey and Gold, and there are a couple of different RAM and storage configuration options on tap. A model with the Snapdragon 650, 3GB of RAM, and 32GB of storage will go for the equivalent of $130. Step things up to a Snapdragon 652, 3GB of RAM and 64GB of storage for around $260. Finally, you can get a Snapdragon 652, 4GB of RAM and 128GB of storage model for just $300.